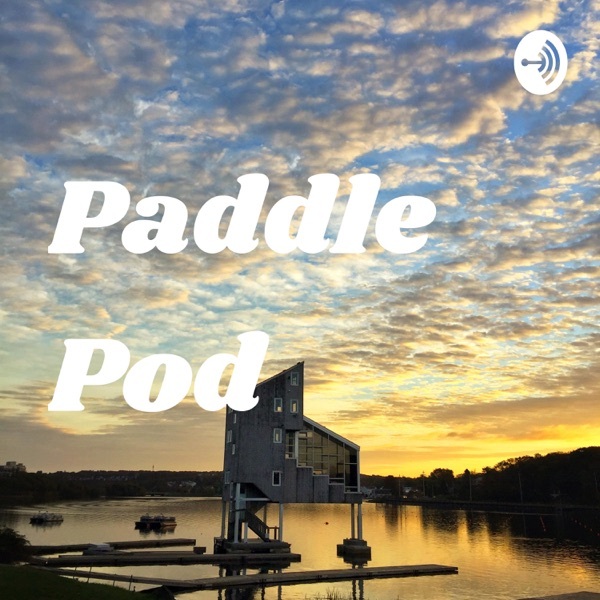 Paddle Pod | Listen Free on Castbox. Welcome to the Paddle Pod, where we cover all things paddlesport. Hosted by Olympian Andrew Russell with the ADCKC. We chat with Sloan MacKenzie from Florida training camp. She shares the training load she's taking on, her approach to positive training, and her hopes and aspirations for the 2019 season. Definitely worth a listen! Special thanks to episode and ADCKC partner Made With Local for their continued support of paddling in this region and their specific support for women's canoe athletes! When Jon Pike started coaching he was an ambitious athlete turned coach looking to build the sport and invest his energy in supporting developing athletes. Fast forward 10+ years and he's built a system at Maskwa Aquatic Club that's won two national championship and has produced many outstanding athletes like rising star Andrew Billard. In this episode we chat with Jon and Andrew about their experiences as coach and athlete, and their excitement for the upcoming season. This episode is sponsored by our tremendous partner Made With Local. As a company they produce delicious, local, nutritious healthy snack foods, and we are so happy to have their support. Check them out at www.madewithlocal.com.If you have any feedback or want to reach out find us at www.adckc.ca, and email us at andrew@adckc.ca. How do you bounce back from a disappointing Olympics, and continue to pursue your dream of winning Olympic Gold? Mark de Jonge shares what he's got in store for the next couple of years. Imagine racing for Olympic Gold and knowing it was your day. Larry Cain shares his lifelong experiences with paddle sport. Here are some highlights:00:00:49 - Winter paddling.00:02:45 - Early start in canoeing.00:08:15 - Remembering John Wood and the 1976 Olympics. 00:10:00 - Early breakthroughs.00:15:00 - Representing Canada internationally as a Junior. 00:22:30 - Harder to race as the favourite. 00:30:32 - Olympic Gold. 00:41:45 - Talking SUP (standup paddleboard).00:44:00 - Most intimidating moment.